EVENT IS OPEN ONLY TO INDIVIDUAL PLAYERS AND TEAMS WHO ARE UNSIGNED IN THE CLASS OF 2017. 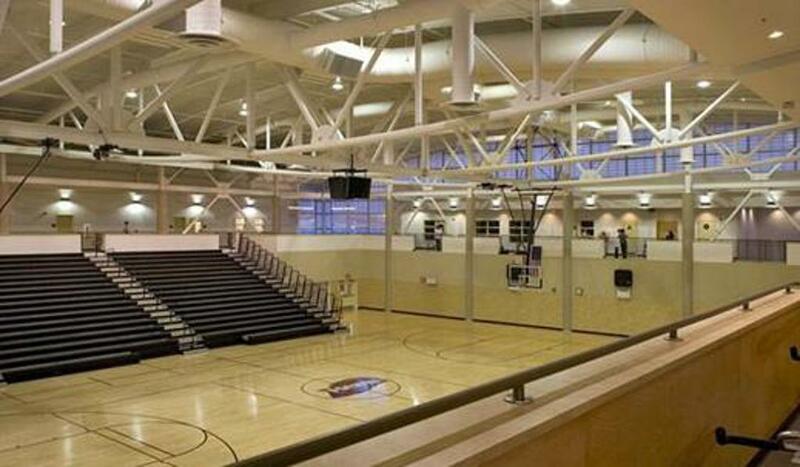 This showcase is designed to help give Unsigned Seniors a chance to showcase their abilities to college programs, scouts and media all across the country. 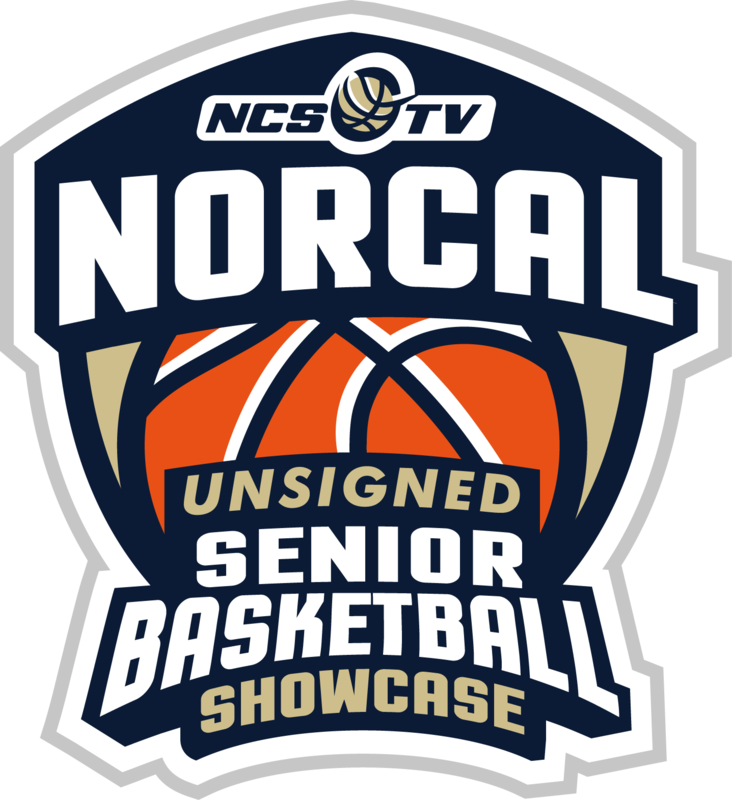 Event is coordinated by NorCal Sports TV, a premier Sports Network with college coaches on staff who have connections across the country with scouts & college coaches. Event schedule, campus map, general admission & package add-on information.